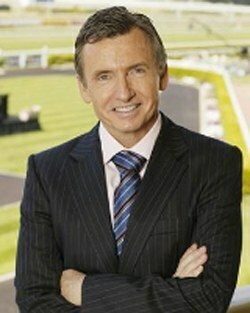 Bruce McAvaney was born in Adelaide on 22nd June 1953 at 2.00pm and once I cast a chart, I could see many indications that he was on an accelerated path to success. 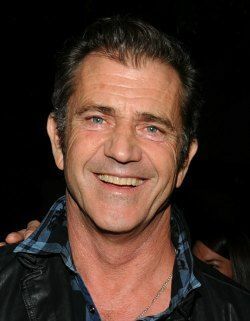 Melbourne media personality, John (Sammy) Newman, was born on the 22nd December, 1945 in Geelong, an outer suburb of Melbourne, Victoria, Australia. 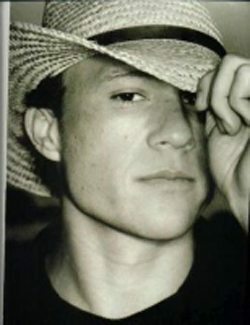 On the day he was born the Sun changed signs from Sagittarius to Capricorn. 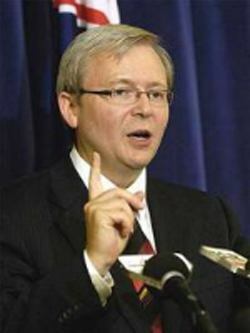 Born on 21st September, 1957 in Nambour Queensland under the sign of Virgo, Kevin Rudd has the Moon in the sign of Leo which adds a little bit of sparkle to a somewhat conservative personality. 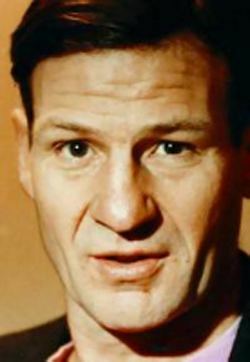 Considered a master stroke, his sale of 50 per cent of Publishing & Broadcasting Ltd (PBL) to a consortium of overseas private equity players, CVC Asia Pacific for approximately 5.5 billion dollars, will free up cash for the young Mr Packer to pursue his interest in global gambling and gaming opportunities. 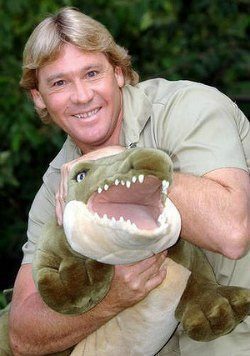 Born on the 22nd February, 1962 in Melbourne Victoria, Steve Irwin comes under the Sun sign of Pisces, a fairly easy going sign, which asks for little more than a happy, fun-filled existence. However, that is where the sign of Pisces ends and the unusual, eccentric, humanitarian, colourful sign of Aquarius begins. 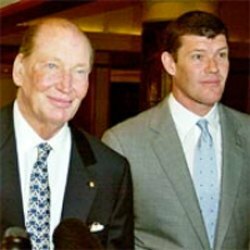 Once described as Australia's most enigmatic father and son combinations, James Packer must now emerge from his father's shadow. At age 23 James was already being groomed to take over a family fortune and now at 38, following the death of his father Kerry in December 2005, he has been left in charge of a multi-billion dollar business empire.